“Bold New Works for Intimate Stages” is a five-year commissioning project in which Creative Cauldron will produce an original world premiere musical for five seasons, written by Matt Conner (Music) and Stephen Gregory Smith (Book and Lyrics). Our original productions available for licensing can be found on our Licensing Bold New Works webpage. ​Our inspiration for “Bold New Works for Intimate Stages” came from our experience working in our intimate performance venue. The limitations of our space are obvious—there are no wings, a very small backstage area and only 92 seats in the house. It’s really not suitable for large-scale theater productions or casts. Yet the intimate size is precisely what our audiences have come to love about their experience at Creative Cauldron. As a work of art unfolds before them, the customary barrier between artist and audience seems to melt away, and audiences are keenly aware that they are an integral part of this moment of creation. The director Orson Welles, working at a time of Hollywood excess, once said: “the absence of limitations is the enemy of art.” We accept our limitations as an invitation to be creative!! 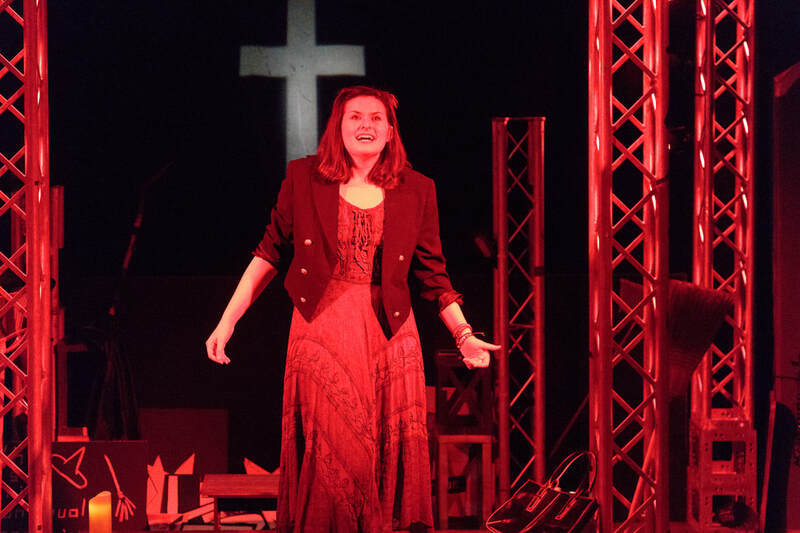 It is because of the generosity of donors like you that we are able to fund this unique program and provide our community with new musicals that deliver intimate storytelling and connection. Mounting original productions does incur significantly higher costs that cannot be covered by ticket sales alone. We need to raise $45,000 to fully fund our next season’s world premiere. Thank you for your support! A $35 donation makes you a part of a family of supporters here at Creative Cauldron and you can receive your own copy of our Witch original cast album, which will be released in the fall. Donate $50 and you’ll receive an invitation to a first workshop reading of On Air, get a first glimpse at the piece, provide important feedback, and receive the Witch cast album. Donate $100 to receive an invitation to a special On Air Preview Night and reception May 4, 2019, a post-show discussion, and the Witch cast album. 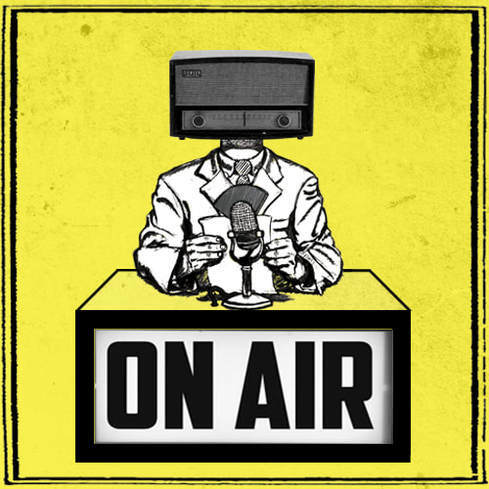 Donate $200 to receive an invitation to the On Air opening night celebration on May 11, 2019 with a reception and a toast to our team and you - our supporter - who made it all possible! Plus, receive the Witch cast album! Make a donation or set up recurring donations easily online! "A new, truly engaging, topical musical. The songs resonate to the soul. 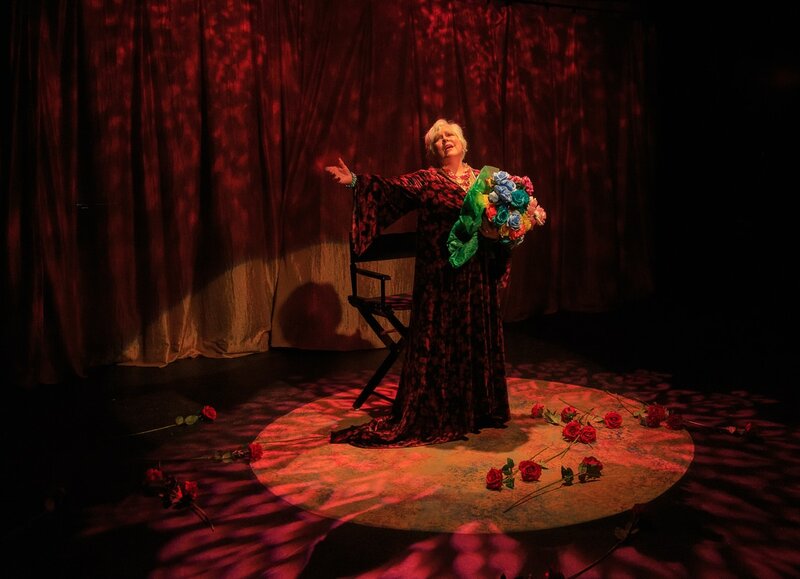 Kaleidoscope takes us on a journey through the life of a legendary Broadway performer as she premieres her come back one-woman show. Her performance takes on a new dimension as we learn that she is experiencing the early stages of Alzheimer’s. Conner and Smith tackled this sensitive subject with pathos, humor, and insight, making it a musical gem. Monsters of the Villa Diodati draws its inspiration from one of the most pivotal moments in gothic history – a fateful summer night when some of the greatest literary minds of the 19th century gathered at a villa on Lake Geneva to entertain one another with ghost stories. Prodded by their “rock star’ host, Lord Byron, these writers set to work on producing the perfect tale of terror. And from that challenge two of the most iconic stories in literature were born: John Polidori’s The Vampyre and Mary Shelley’s Frankenstein. Learn more about licensing Monsters of the Villa Diodati. Matt Conner and Stephen Gregory Smith adapted Henry James' classic novella into a hauntingly beautiful musical. The production received some of the most stunning critical reviews in our history. Learn more about licensing The Turn of the Screw. The “Bold New Works for Young Audiences” Fund helps us create original adaptations for our Learning Theater program! Our Learning Theater premieres require additional resources beyond the scope of a traditional production. We assume the costs of developing and writing the libretto, printing scripts, and more. We also create original music that we score, orchestrate and record tracks for use during performances. This fund has supported our 2015-16 Learning Theater production, The Wind in the Willows, and our 2016-17 Learning Theater productions, Oliver Twist and The Emperor's New Clothes and helped Matt Conner bring them to life with his original music. We will also re-visit our crowd-pleasing productions of ﻿Alice in Wonderland﻿ and Peter Pan and Wendy and get them properly scored and recorded, ready for other companies to produce. Learn more about the productions we already have available, Oliver Twist and The Wind in the Willows, on our Licensing Bold New Works for Young Audiences web page. For the 2017-18 season, we are producing two Learning Theater productions: A Little Princess Sara Crewe (November 3 - 19, 2017), and The Snow Queen (March 9 - 25, 2018). We have a goal of raising $5,000 this year for this new “Bold New Works for Young Audiences” Fund. Donate $35 or more and receive a special mention in our program, and a Creative Cauldron commemorative tee shirt. Donate $50 or more and also receive a DVD copy of a Learning Theater production of your choice.